The Woonona Sharks Football Club would like to take this opportunity to welcome you to the 2019 Football South Coast – Illawarra Premier League Season and the Men’s Masters Community League Season. 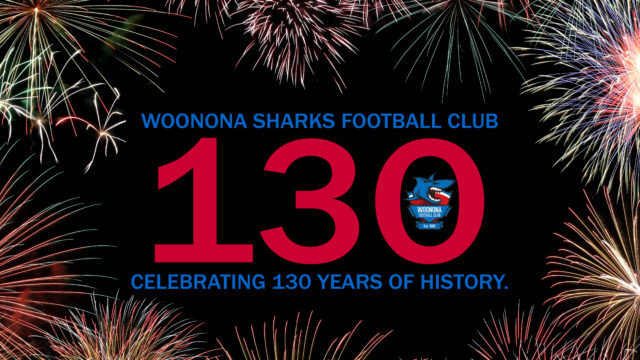 We are excited to announce that this year the club will celebrate its 130th Year Anniversary. It is a significant milestone and we must ensure that success is measured in not only by the off-field celebration but the on-field achievements driven by positive results and determination to succeed across all levels. Over the past years the club has enjoyed many successful achievements with our involvement of football in the Illawarra. It is now time to celebrate that success once again in 2019. 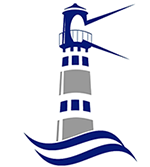 Woonona Football Club will continue to strive for success to ensure the long proud history and future of the club. We as a club, are a proud historical club and we are set to make history in 2019.